Sitting Bull was a chief of an Indian tribe Hunkpapa, who tried to keep U.S. settlers from taking over Indian lands. 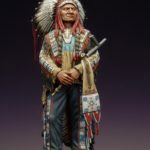 He is known for his role in the battle of the Little Bighorn. His name in his native Dakota language sounds like Tatanka Iyotake, Bison, sitting on the ground. Sitting Bull was born in 1831 near the Grand River. As a boy he was called Slow (Hunkeshni). 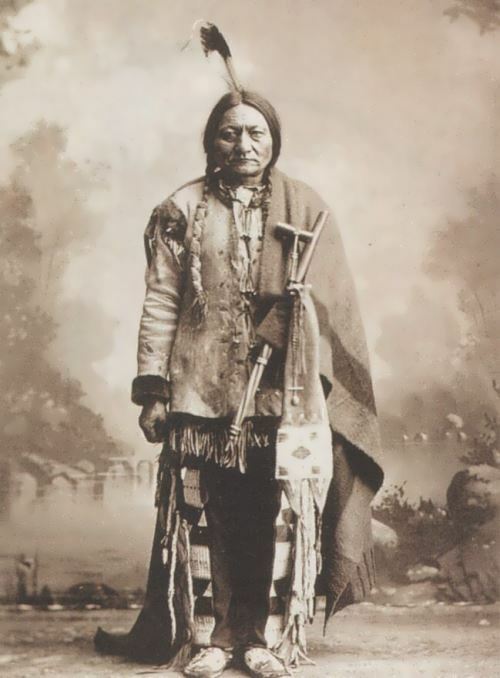 Subsequently, Sitting Bull became a renowned warrior. Outstanding Hunkpapa chief had a lot of followers among all the tribes of the Lakota. Since 1863 he fought against US troops. 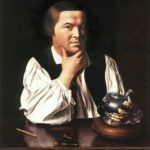 He led the Indian tribes, who opposed resettlement. When US Army General Henry Hastings Sibley attacked hunting Lakota in June 1863, Sitting Bull led the Lakota group to avenge the soldiers. 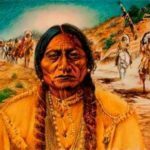 When another tribe of the Sioux, under the direction of leaders Red Cloud and Frantic Horse started a war against the construction of the railroad through their territory, Sitting Bull took part in it. Red Cloud War lasted from 1866 to 1868 years. 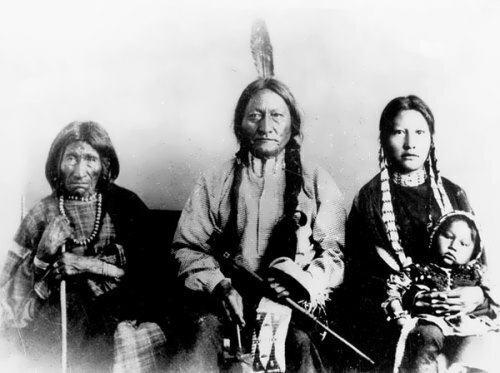 Sitting Bull refused to join the peace agreement and continued attacks on the armed forces of the whites. 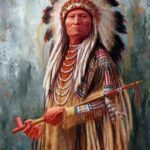 His authority among all the tribes of the Sioux had increased, so a number of historians believe that during this period he was elected supreme leader of the Sioux. The discovery of gold deposits led to a gold rush in the Black Hills area of Dakota, which in turn increased pressure on the Lakota. The federal government put forward an ultimatum to the Sioux Indians on December 6, 1875. According to it the Indians had to move to the reservations. 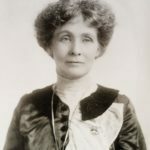 The ultimatum was ignored and the war for the Black Hills began. It was also known as the Great Sioux War. The Americans attacked the small camps, killed women and children. 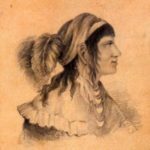 In May, in the south of Montana there was a large encampment of representatives of various Indian nations under the leadership of Sitting Bull. The number of Indians reached ten thousand people. On June 25, 1876 the combined forces of the Sioux and Cheyenne Indians, led by Sitting Bull defeated General Custer’s cavalry. It was one of the most significant victories of the Indians in the war for the territory. 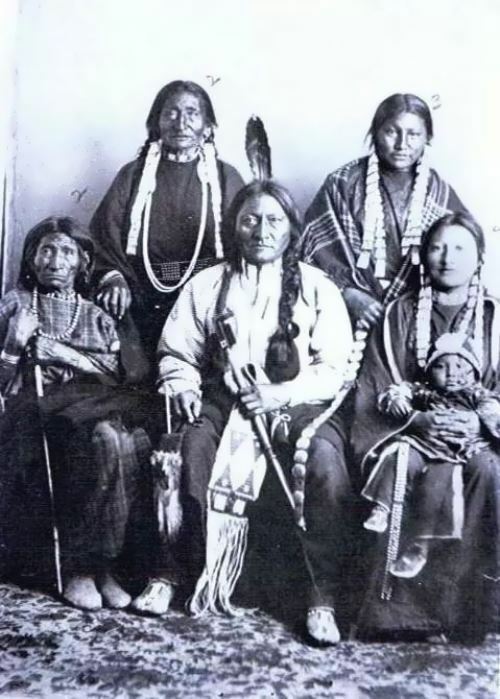 In 1877 a group of Sitting Bull was forced to go to Canada. 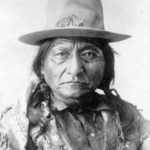 In 1881 Sitting Bull was imprisoned in Fort Randall. 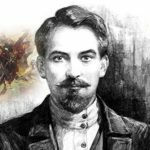 After his release in 1883, he actively campaigned against the sale of the land. In 1884, he was allowed to go on tour with the show. 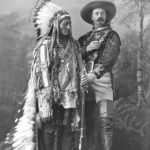 In 1885 he and some other Indians performed in Buffalo Bill’s Wild West. He later settled on a reservation but remained outspoken. 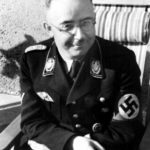 Soldiers arrested him because they were afraid he would stir up trouble. 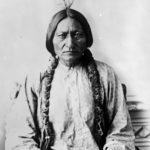 Sitting Bull was killed on December 15, 1890.